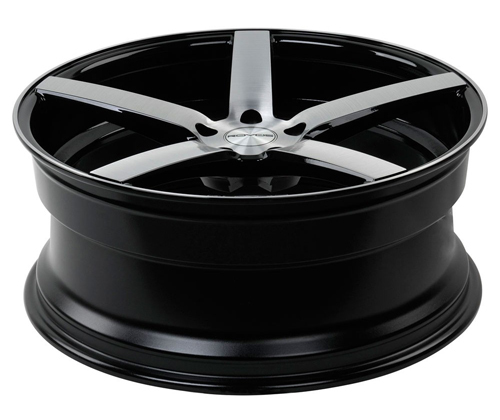 The Rovos Wheels are a great choice to really add some style to your car. Available in a variety of sizes and finishes, you can be sure that your car will be different than the rest. Made using a positive, low pressure cast process, the Rovos Durban wheels are stronger and more durable than your typical aftermarket wheel. 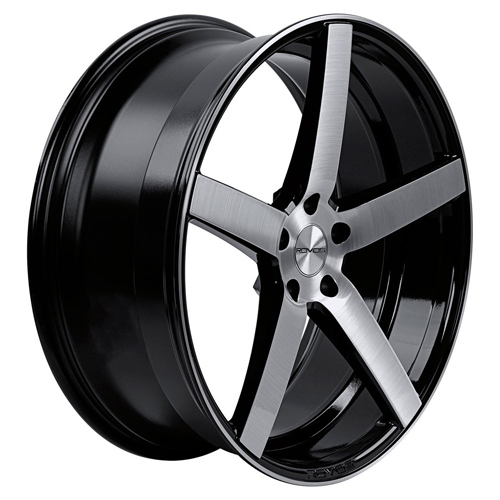 Rovos Durban Wheels - Glass Black Brushed - 20"
Rovos Wheels has been one of the lead aftermarket wheels for all American Muscle vehicles but have slowly been spreading into the European and JDM scene for a while now. Rovos wheels are pure aluminum and are powder coated while being developed to ensure the best color finish to truly impress any car enthusiast out there. 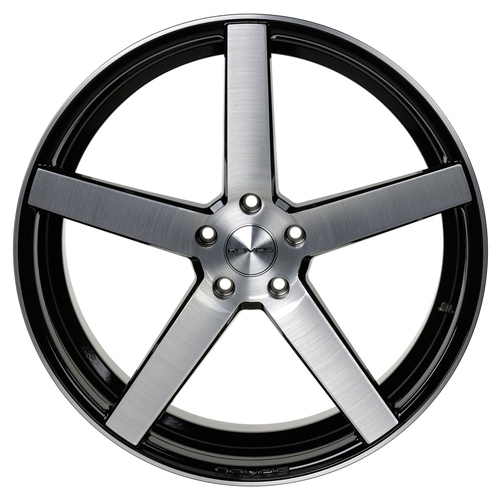 20" x 8.5" 20" x 10"
Rovos Wheels are made using a low pressure cast which uses positive pressure to move the molten aluminum into the mold quicker. This particular process allows for improved mechanical properties such as increased strength and greater durability for a long-lasting wheel. Compared to other brands, Rovos Wheels are much more dense than the typical, expected gravity-cast wheels.